An Insanely Useful Guide To Attract Leads! 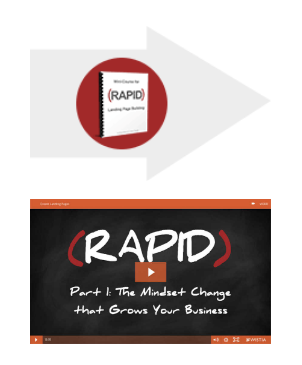 Where to send, this Free Rapid Landing Pages Mini-Course: Enter Your Best email & info? Your Best Email** Required field! How to Build & Deploy Landing Pages Fast?